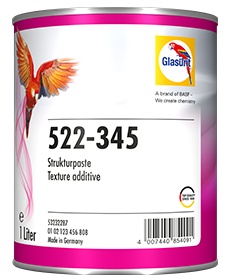 Adding texture is easy and economical. 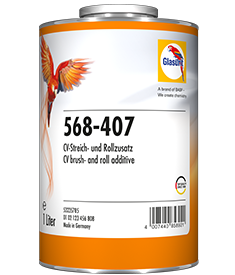 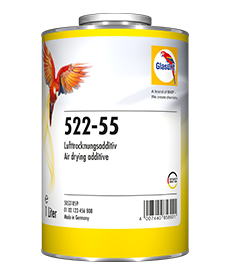 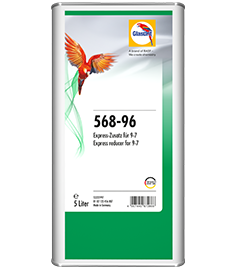 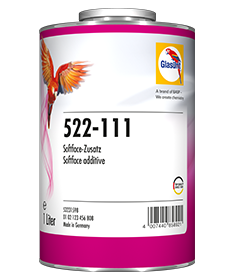 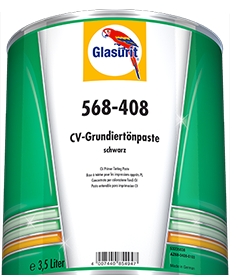 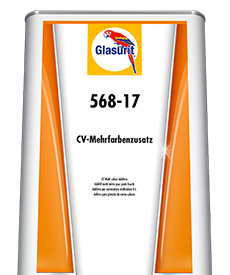 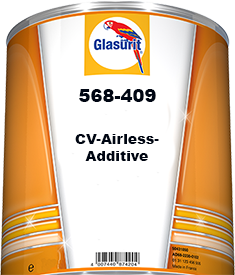 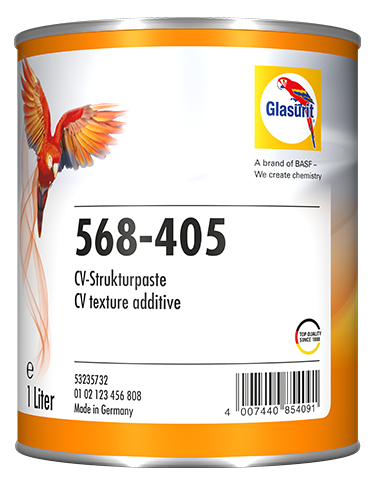 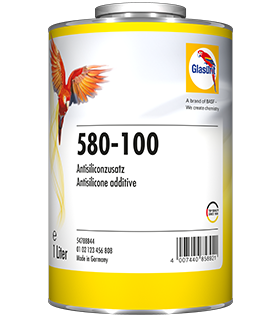 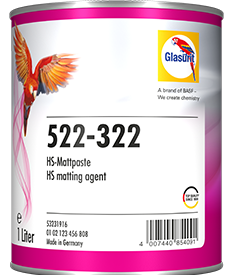 Glasurit 568-405 puts texture in 68 Line topcoats. 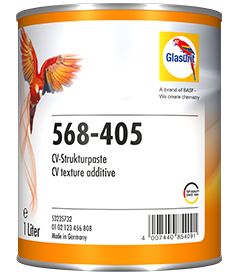 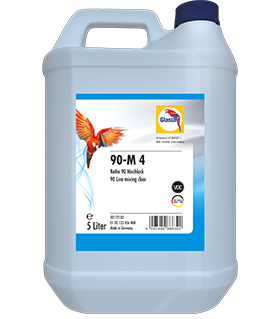 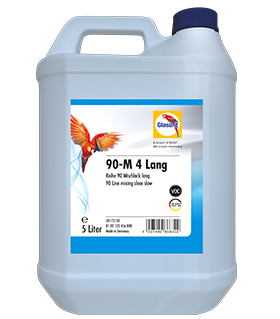 It allows you to achieve the desired surface texture without any effort – using only as much paint as you really need. 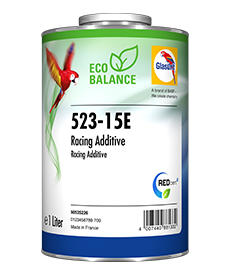 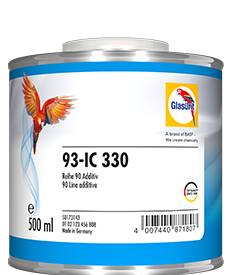 This texture additive provides you with textured paint in its most economical form.